Chef Cristina Mennah grew up in a restauranteur family in Mexico, which was what fuelled her knowledge and passion for Mexican food. She started her culinary training by learning from the best in France and went on to study in Thailand for a while. Her resume boasts an impressive two Michelin star restaurant at NYC, as well as a Forbes five-star resort in the United States before she shifted to Dubai. She worked at SugarMoo, before finding her passion in teaching and developing recipes. She even taught kids and adults all kinds of culinary techniques, cooking methods and a variety of cuisines at Top Chef Cooking Studio. Now, she practices consultancy, creates recipes and teaches cooking to foodies and experts. 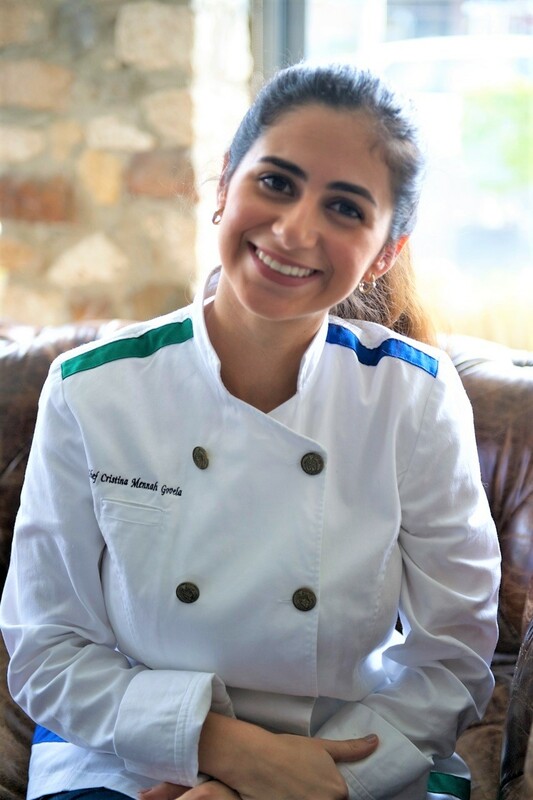 Chef Cristina is currently studying to become a certified nutrition coach so that she can develop recipes that promote a healthy and active lifestyle. Melt the chocolate and the butter using a hot water bath. Whitten the eggs with the sugar, then add the flour, mix together with the melted chocolate. Round a metal circle with some baking paper then pour the chocolate mix inside half filled. Add three chocolate pieces in the middle then cover again with the chocolate mix. Open the vanilla pod and grate the seeds. Beat the whipping cream with a whisk in the kitchen aid add the vanilla seeds, when you see the drawings of the whisk add the icing sugar. When the whipping cream is thick stop and reserve in the fridge. 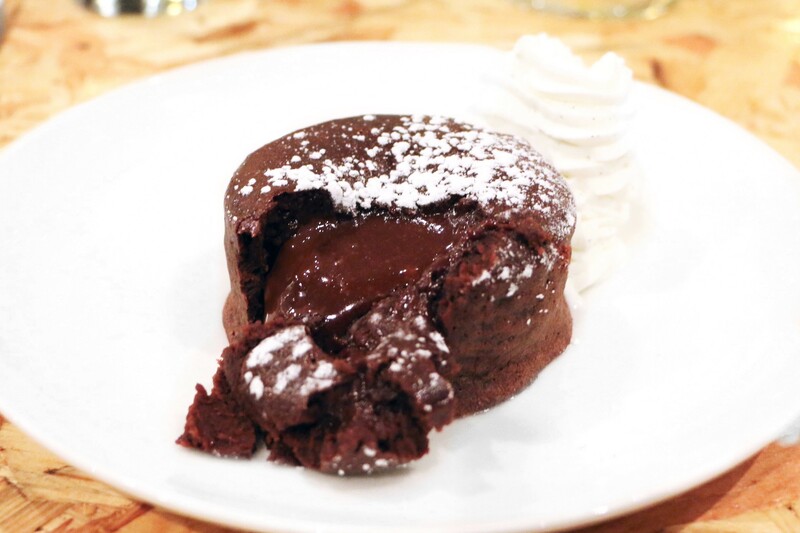 Bake the moelleux for 7-10 minutes in the oven at 200°c and serve it right away with some vanilla whipping cream on top.